During the harvest season this year, Markus Keller and Bhaskar Bondada took pictures of the different types of shrivel that they were observing in the field. So far they have found at least four different types of shrivel that are affecting grape quality in Washington vineyards. Sunburn is brought on by overexposure of the grape cluster to both excess solar radiation and temperatures, especially after late-season leaf removal. In this case, the damage to the berry skin causes the grapes to shrivel, and berries appear a bit lighter in color than the non-affected berries. Berries that are affected are often on sun-exposed shoulders. Apart from a raisin-like character, this should not result in deleterious effects on fruit quality. Dehydration is simply water transpiring from the berry, which causes weight loss and concentration of the sugars. This usually occurs towards the end of ripening when sugar import into the berries ceases naturally and shriveling appears slowly, starting with golfball-like dimples. No negative effects on fruit quality should be expected; in fact some concentration of solutes and is often desirable. As you can see below, very few wineries would be harvesting at 32 Brix for normal still wine. The berries that show symptoms are often scattered throughout the cluster, as opposed to entire section of the cluster. Bunch-stem necrosis (a.k.a. Waterberry) is the development of necrotic patches on the rachis or peduncle. This interrupts the supply of water and nutrients (including sugar) to the berries, so that they stop accumulating sugar, remain sour and eventually shrivel. This can happen any time after veraison and usually affects the tip or a shoulder of a cluster (in severe cases entire clusters). Widely fluctuating temperatures favor the appearance of BSN, especially on light, sandy soils. In Europe, sprays with magnesium salts directly in the cluster zone at veraison and shortly thereafter (e.g. 20 lbs/acre of Epsom salt in 200 gallons of water) have been found to reduce BSN incidence. 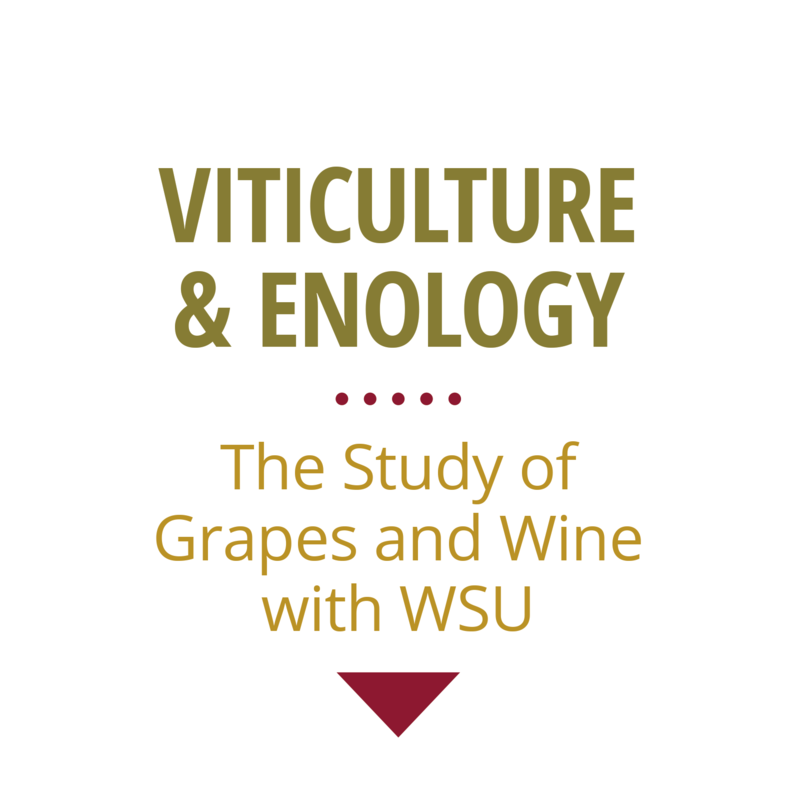 Berry Shrivel is the disorder that the WSU viticulture team has been working on. It is characterized by the sudden shriveling of berries accompanied by low sugar content. Berries on these clusters are very sour and have low solute concentration (as indicated by Brix and pi = osmotic pressure). Symptoms in this case are often observed throughout the entire cluster or only the tip. Similar to BSN, symptoms can appear any time during ripening, but in contrast to BSN, the rachis remains green and apparently intact until the berries have already shriveled. Although a few hypotheses exist, research at WSU continues to focus on discovering the cause of and potential cures for this disorder.